Discover 10 of the best beaches in Malaga, and plan your next holidays! 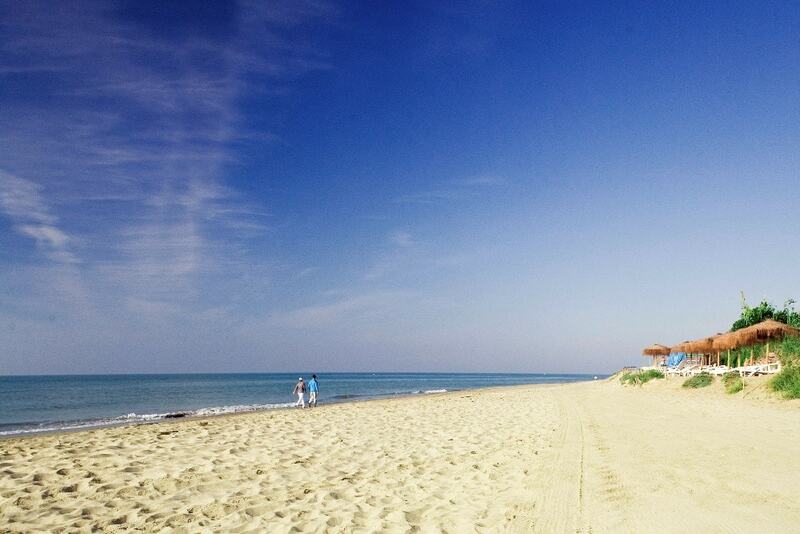 The Costa del Sol and its 160 km worth of beaches won’t let you down. The province of Malaga gives its visitors the opportunity to enjoy themselves in extraordinary hideouts. One of the best ways of relaxing is to spend the whole day on one of its fabulous sandy beaches, which will welcome you with a warm temperature, crystal-clear waters and sun shining 300 days per year. Here we provide you with a selection of some of the most impressive, appealing, visited and hidden beaches in Malaga. And in case you are still looking for a place to stay, you should also check the best holiday homes near the beach in Malaga. Take a dip and leave all the stress aside! The little beach of Calahonda finds itself in the small city of Nerja, under the Balcony of Europe. This only-120-metres long beach is characterised by dark-grey sand and limpid waters, which appeal many tourists. Moreover, the position close to the city centre and the facilities provided (showers, hammocks, bins, cleaning and Rescue Service) make it an unmissable spot if you’re visiting the province of Malaga (and want to enjoy some unforgettable holidays in Nerja). This beach is also disability-friendly, thanks to the easy access to the beach itself. All you have to do is go down the Boquete de Calahonda, which will lead you directly to the blue waters. Last but not least, you can go for a stroll along the Paseo de Los Carabineros and find yourself on the nearby beach of Burriana. 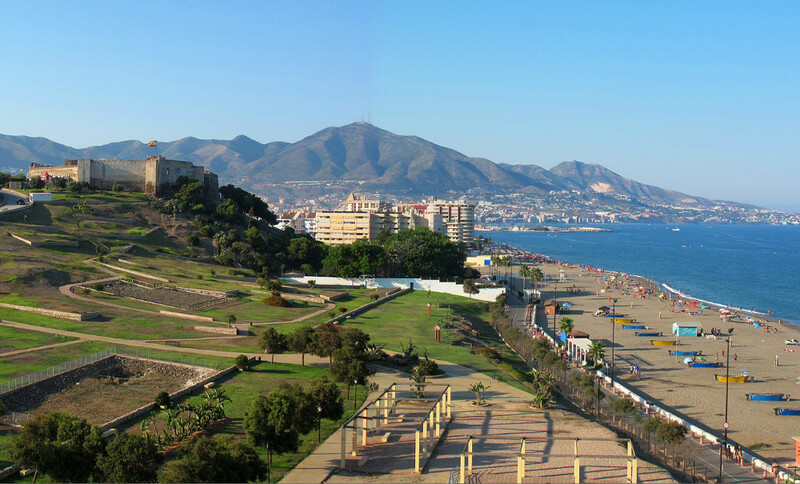 This beach lies at the foot of the Castle of Sohail, in the city of Fuengirola. Being a little far from the centre, it is renowned for its tranquillity, and its crystal-clear waters receive every year the Blue Flag, a quality award given by the EU. Thanks to the collaboration of the city councils of Mijas and Fuengirola, you can easily find parking areas and a spot which welcomes dogs. If you don’t fancy spending the whole day on the beach, you can enjoy sporting activities and sail in the nearby river, before going back to the most perfect holiday rental you’ll ever have. The beach of Cabopino, also called Arola, is situated in the middle of a natural landscape near Marbella, surrounded by sand dunes (Dunes de Arola), which were declared Natural Monument by the Junta de Andalucía in 2001. The Torre Ladrones (Bien de Interés Cultural) welcomes every kind of tourists since on this beach love to spend their holidays both nudists and those who prefer to remain dressed, in addition to being extremely famous in the LGBT community. Everyone will enjoy its clear-grey sand and its not-so-deep waters, alongside with every kind of activities in an international and modern surrounding. The beach is very well equipped and easy to reach from the closest residential areas, both by car or by bus. 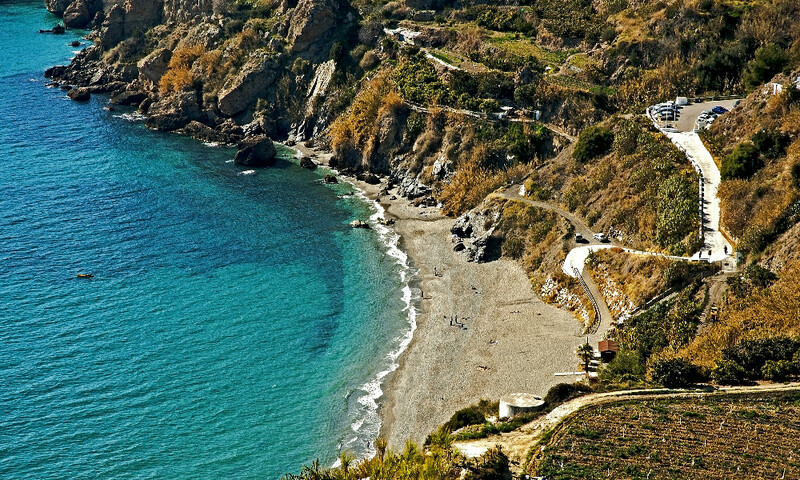 This 500-mt-long beach belongs to the small and picturesque city of Maro, 5 km far from Nerja. It welcomes tourists from all over the world, and it has become famous thanks to the beauty of its natural surroundings, the quality of its waters and the feeling of relaxation that people experience once they get there, since this is one of the less overcrowded beaches in the area. Here you will be provided with every kind of facilities, such as showers, toilets, bins, cleaning service, and news-stands, while a chiringuito, the typical Spanish restaurant on the beach, will invite you to discover local specialities. If you fancy doing some sports, you can choose among lots of water sports, such as canoeing and kayaking. Between the port of Malaga and the beach of La Caleta, you will find the vast beach of La Malagueta, which is very popular in the city and therefore normally crowded. 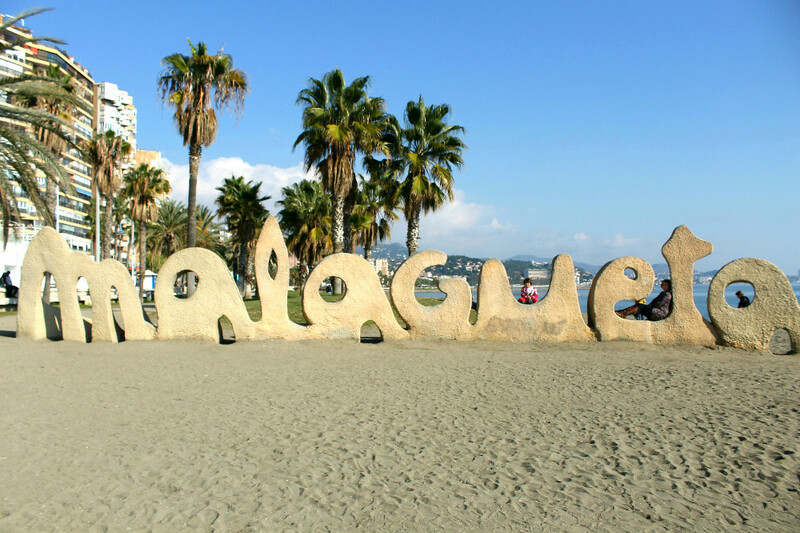 The letters on the beach, which state “Malagueta“, are one of Malaga’s most photographed ‘monument’, alongside with the sights you can enjoy from the recently-rebuilt dock. The chiringuitos, every kind of facilities (surveillance and rescue service, cleaning service, rental of beach umbrellas and hammocks) and a young atmosphere have been contributing to make La Malagueta one of the most appreciated and best beaches in Malaga. As if it’s not enough, its waters have recently gained the certification of Blue Flag. 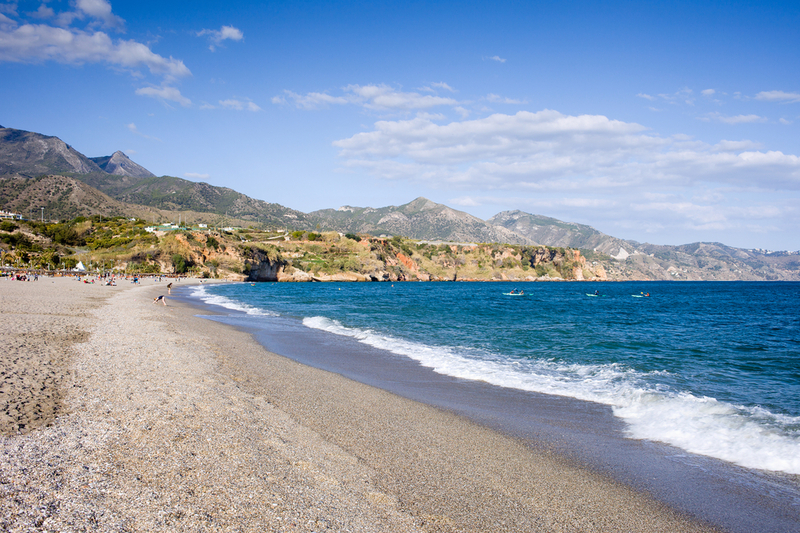 Lots of spectacular beaches surround Nerja, among which the beach of Burriana stands out. Its main feature is its clean and blue waters, from which you can enjoy the view of breathtaking mountains and cliffs. In 2004 it received the Q de Calidad Turistica en Playas, and every year it is awarded the Blue Flag. Every kind of facilities, such as showers, toilets, changing rooms, parking, parks for children and sporting areas, will welcome the visitors, making it a family-friendly beach. Prices are not so high, and among the chiringuitos, the most visited one is without any doubt the “Ayo”, which has become famous thanks to the delicious paellas that satisfied the characters in the TV series “Verano Azul” (Spanish for “Blue Summer”). 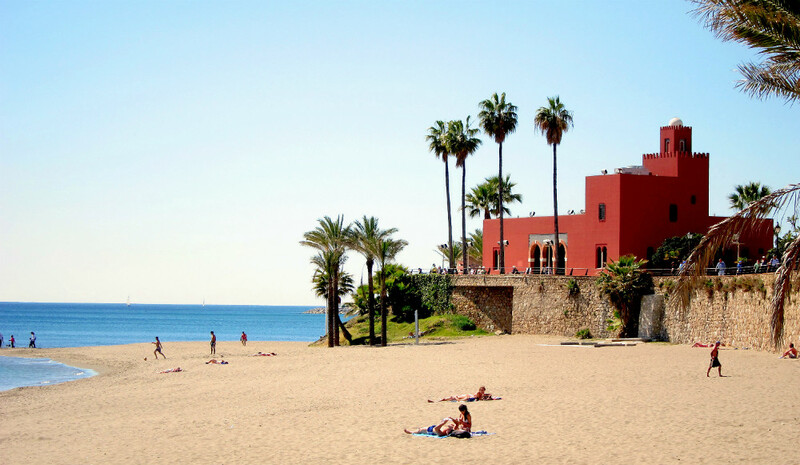 Located in the heart of Benalmádena, this grey-sanded beach owes its name to the 1927 Castillo de Bil Bil in 1927. This castle impresses with its Arabic style, and its interior decorated with tiles and low relieves, and thanks to every sort of exhibitions taking place there, it has turned into one of the must-see attractions on the Costa del Sol. The beach has become famous thanks to its exceptional position, alongside with a picturesque Paseo marítimo which allows you to go for a walk while contemplating breathtaking views or relaxing in parks such as “El Parque de la Paloma“. Odds are you will fall in love with Benalmádena, and want to spend here your summer holidays. Situated next to the oldest fishermen neighbourhood in Malaga, this 1200 mt-long beach is provided with the most ancient paseo marítimo of the city, whose plenty of restaurants and bars will offer you high-quality local specialities. In case you prefer cooking the traditional espetos de sardinas by yourself, you can make use of the stands provided with ember on the beach. While dining and enjoying the astonishing views the beach has to offer, you will take pleasure in one of the most colourful sunsets you’ve ever seen. The beach of Puerto Banus, also known as Rio Verde, is one of the most renowned beaches in Marbella, thanks to its warm and quiet waters, every kind of facilities provided and the possibility to take part in lots of activities, which make it ideal for families with children. Both the beach and the port are mostly known for their quite high prices, as well as for their glamour, owed to the celebrities who love to spend their holidays in Marbella. If you feel like being a star for one night, go for a stroll in the Boulevard de la Fama and have a drink in one of the alluring bars or enjoy some tapas in the restaurants all along the paseo marítimo. 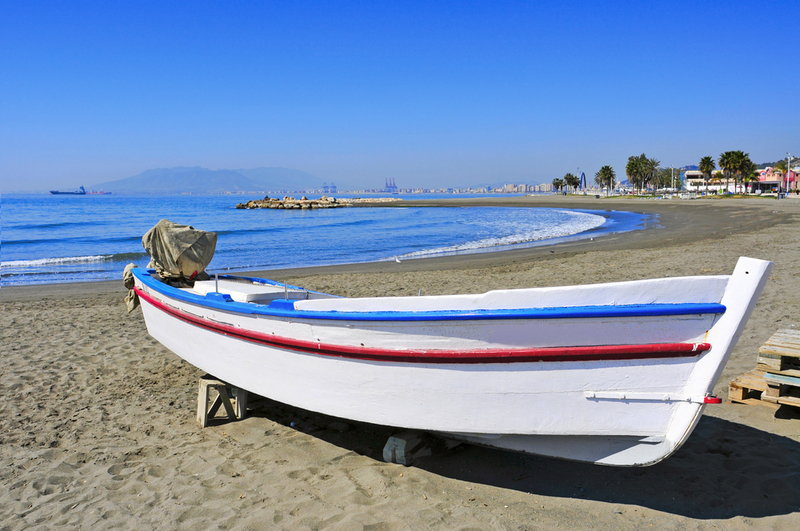 In the town of Torremolinos, you can find one of the best beaches in Malaga, the beach of Playamar. This 1-km-long beach offers you everything you could ask for, and that’s why it is one of the tourists and natives’ most favourite beaches. All along its paseo marítimo, you will find any restaurants and chiringuitos, where you can enjoy the delicious pescaito frito andaluz, a type of fish prepared in a typical Andalusian way. Furthermore, all the facilities provided will make you feel home (also thanks to the lovely holiday rentals you can find in Torremolinos), and if you feel like shopping, you can enjoy yourself in one of the many boutiques located in its paseo marítimo. Take a look at the best villas and holiday homes to enjoy the beaches of Malaga. They’re just a stone’s throw away! Go ahead and spend a day with your family and friends at one of the best beaches in Malaga, and we assure you won’t feel disappointed! What do you think about the best beaches in Malaga and its province? 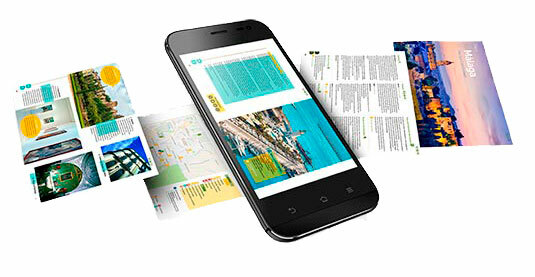 Leave a comment if you have already been here and tell us about your experience. Thank you very much Liliana! We hope you will enjoy Andalusia as much as we do! Malaga surely would be just really best to explore out.